I am always happy to try different kinds of snacks specifically cookies. I love to try the different ingredients of the different Chef’s who created and mastered their own special recipes. This time, I got 6 piece sample product of my two favorite flavors from Bart’s Cookies. I am happy that finally I will be evaluating his masterpieces. Bart’s Cookies come with varieties of flavor such as Dark Chocolate Chip cookies, Milk Chocolate Chip cookies, Dark+Milk Chocolate Combo, White Chocolate Chip cookies and Peanut Butter Chocolate Chip cookies. Everything is worth a try, but I am sticking to my 2 favorite cookie flavor. Each cookie contains mostly the same ingredients except for its different flavors. It has flour, sugar, eggs, butter, vanilla extract, baking powder, salt and of course the individuals’ flavor. · Not too sweet, I like cookies that aren’t too sweet so this is a big plus for me. The sampler cookies are great. I love every bite of it. Even my son is asking for more. Would definitely check out Bart’s Cookies online at www.bartscookies.com and get me another flavor to try. Bart makes his cookies as fresh as possible for their customers. So better order them now and he will bake it for you right away. I am hosting Bart’s Cookie giveaway. 1 of my lucky readers will win and receive a free dozen cookies! Your flavor of choice. Isn’t that interesting? Oh, they are very good. You must be in US to join. Giveaway starts on June 26, 2013, 1200AM EST and will end on July 17, 2013 1200AM EST. I would love the dark chocolate. Big dark chocolate fan! milk chocolate for me and anything nuts! I would love the chocolate chip. They will always be a favorite. I would like the milk chocolate chip cookies. Those looks really yummy! 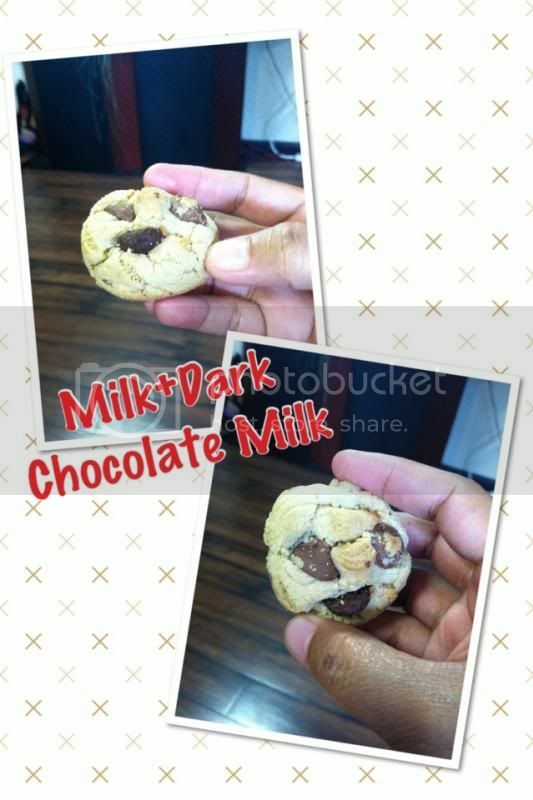 The milk and dark chocolate combo! those looks scrumptious. thanks for the giveaway! Those cookies looks delicious and crunchy! I am sitting here eating chocolate chunk cookies, love them. Thank you for the giveaway. I'm drooling every time i see these cookies :D good luck to all of us. Hmmm... I want me some dark chocolate chip cookies, please! That looks good. I do love baking my own cookies, but it wouldn't hurt to try others. :) Thanks for hosting the giveaway! I'd love the Dark+Milk Chocolate Combo. The Dark chocolate chip cookies sound great. Looks delicious I well try who knows I win I like chocolate. 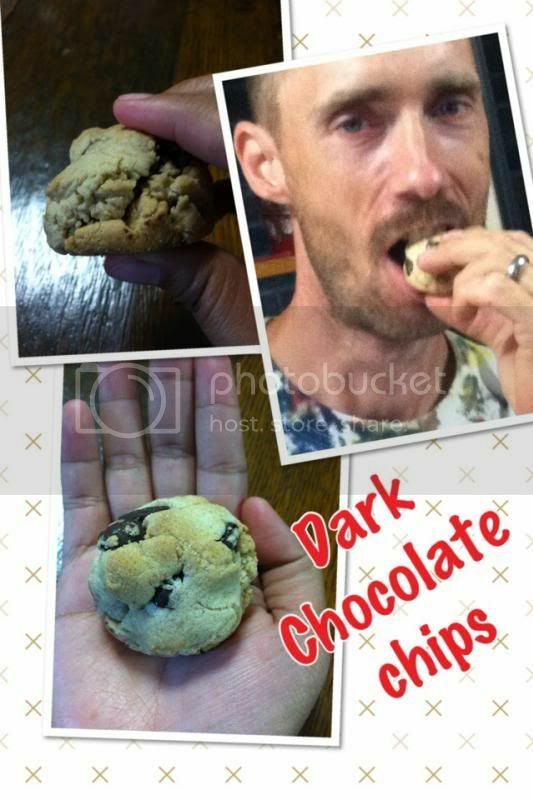 The dark chocolate chip cookies, yum! I will get the milk chip chocolate cookies!